Santa Dave in Portland is ready to make your Christmas a memorable one. This real bearded Santa is great with both children and adult audiences. 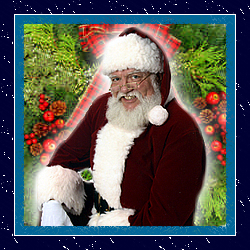 Christmas promotions, company parties, home visits, holiday advertising, and more are just some of the types of appearances Santa Dave can make. 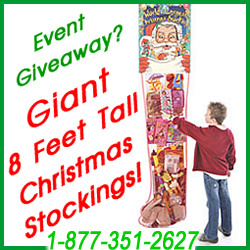 Make Santa Dave your parade Santa this year – simply call today for availability.